Pounding nails, washing windows, painting walls, teaching English, telling Bible stories, leading worship services, organizing paperwork—each job is valued and no task is too small for those committed to sharing the love of Jesus by their actions. Read our missions blog to learn how Redeemer is connected with service work and missionaries around the world. The Redeemer Youth are getting ready for their summer trip with Youthworks to serve the Native American community on a reservation in South Dakota. Their days will be filled with helping local kids learn about Jesus with Bible lessons, games, crafts, and reading activities; painting, cleaning, and yard work; and partnering with local assisted living homes. 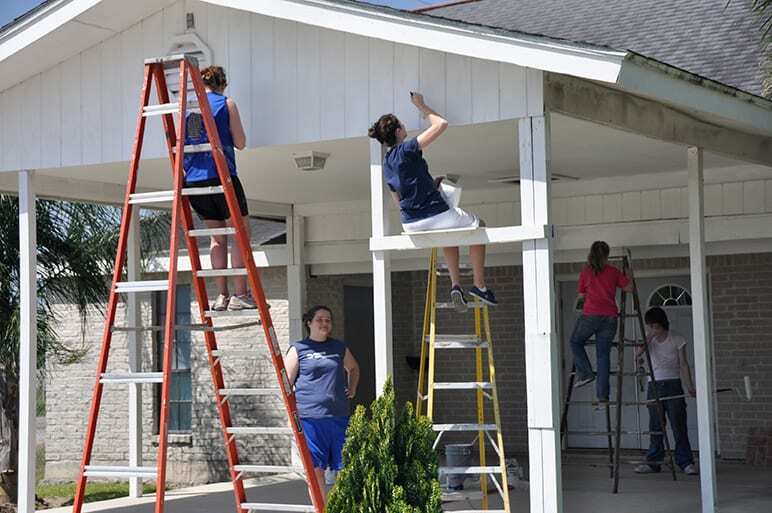 The Redeemer Mission Team of 18 members that went to Alaska Christian College participated in new building projects and maintenance around the college, including helping to finish work on a new student dorm. The mission of Alaska Christian College is to empower Alaska Natives through biblically-based education and Christian formation to pursue excellence in character, learning, and service as followers of Christ. Have you wanted to go south in the winter? Have you had the urge to join a short-term mission project? Do you have a desire to experience another culture? Anyone who answered “yes” to at least two of these questions qualified for a mission trip February 20-28, 2015, to repair a church and community center in Jamaica. This is Wayland Richards’ home church and the community center where mission teams stay when working on other projects. Many from Redeemer have made this trip over the last ten years and most find a way to go back again. Can you use a hammer, paintbrush, or screw driver? Are you an electrician, plumber, or welder? Is God calling you? Please contact Wayland Richards with any questions about future opportunities to serve God in Jamaica. Spring 2014 about a dozen from Redeemer went on a one-week mission trip to Jamaica to repair the building at the Berry Dale Church of God, located in the rural town in Clarendon. 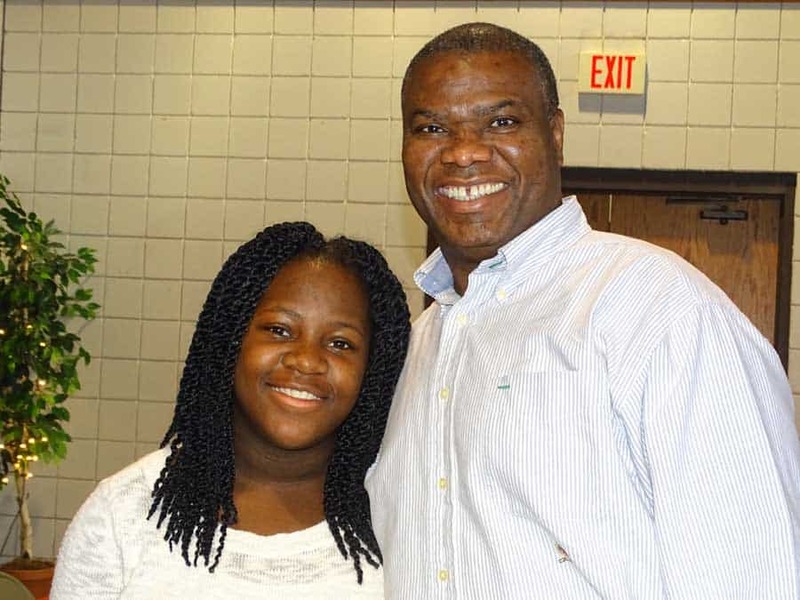 Our work projects included: painting, repairing a bathroom floor and fixtures, installing wiring for internet connections, repairing benches, building new tables for classrooms, and replacing damaged doors in the church. We were excited to begin a food distribution program where, for only $5 per Jamaican family, a week’s worth of meals could be provided consisting of: rice, flour, sugar and cornmeal. It was a very worthwhile trip. 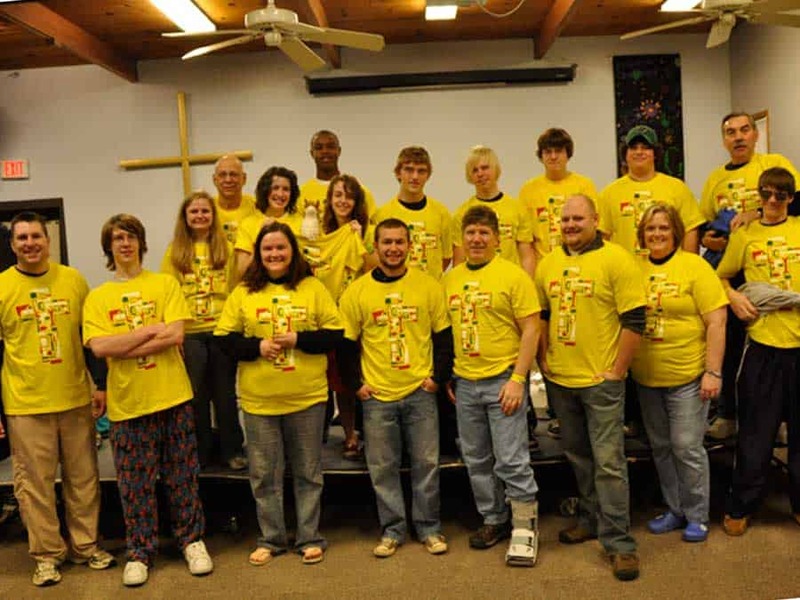 Report from Todd Kardell, Youth Pastor, May 2010 – What did the Redeemer youth and adult volunteers learn about missions work this past March? That saying “yes” to missions work means saying “yes” to being flexible! That flexibility was key not just in regard to what they’d be doing on this trip but even last-minute changes in where they’d be going. Each spring for over 15 years, Redeemer youth and adults have been heading to Reynosa, Mexico. Wonderful relationships have been developed with the people at Prince of Peace Bible School and Prince of Peace Church in Reynosa. But just days prior to this year’s trip, Pastor Todd was advised by the Reynosa hosts that due to recent violence in the area, the team should not cross the border into Reynosa as was planned. For some students, this was to be their first trip to Reynosa, but for others this was going to be a return trip to a very special place in their hearts. So in the days of planning that followed this decision, the Reynosa trip became the “Texico” trip. Pastor Todd had a connection with a church in Los Indios, Texas, which is a border town also but on the USA side of the border. After many last-minute calls and changes, God paved a way for the missions team to serve new friends at Iglesia Bautista Emanuel (Emmanuel Baptist Church) and still meet up with friends from the ministry in Reynosa, all while remaining in Texas. “Texico” became the best way to describe a missions trip to Texas, but still maintaining previous connections with the ministry in Mexico. One of the ministries of Iglesia Bautista Emanuel is to provide temporary housing for people in transition that are legally entering the USA. The church is trying to build a fellowship hall with a food bank for the community. The Redeemer missions team held a one-day Bible School for the area children of Los Indios, did painting and repair projects, and worked on several projects at the home of Brother Kincaid in Mission, Texas. 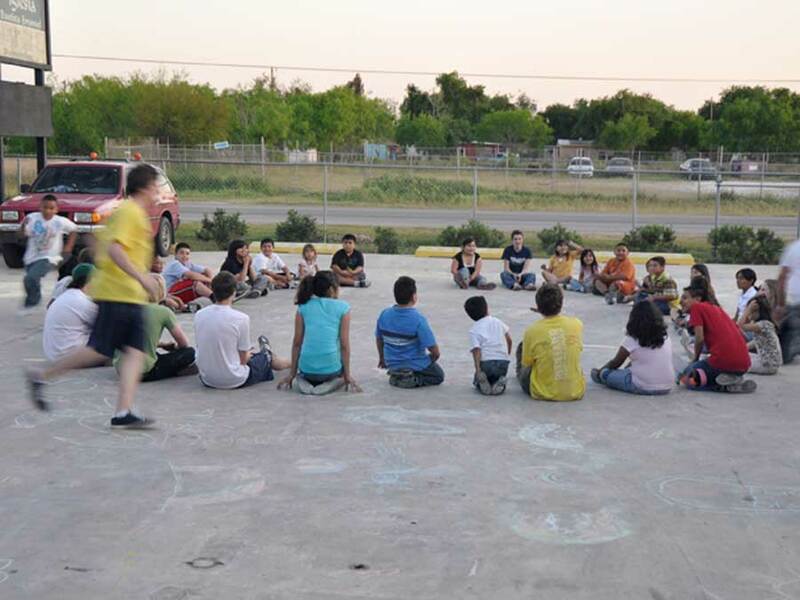 Brother Kincaid is a longtime partner in ministry with the school and church in Reynosa. He travels back and forth between his home in Texas and Reynosa. God has changed the hearts and lives of Redeemer youth and adult volunteers through this “Texico” missions trip experience. The team asks for your prayers for their friends in ministry in Reynosa, Mexico, who are still living daily with the violence and unrest in their community.